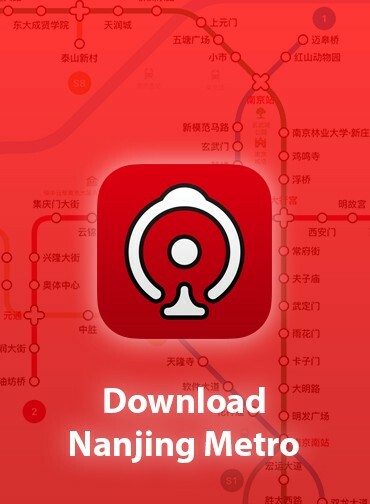 Kimchi Media Launches its first Chinese Transportation App: Nanjing Metro! After receiving an amazing feedback with Bangkok Metro, we at Kimchi Media have decided to widen our portfolio by bringing our services to even more cities. 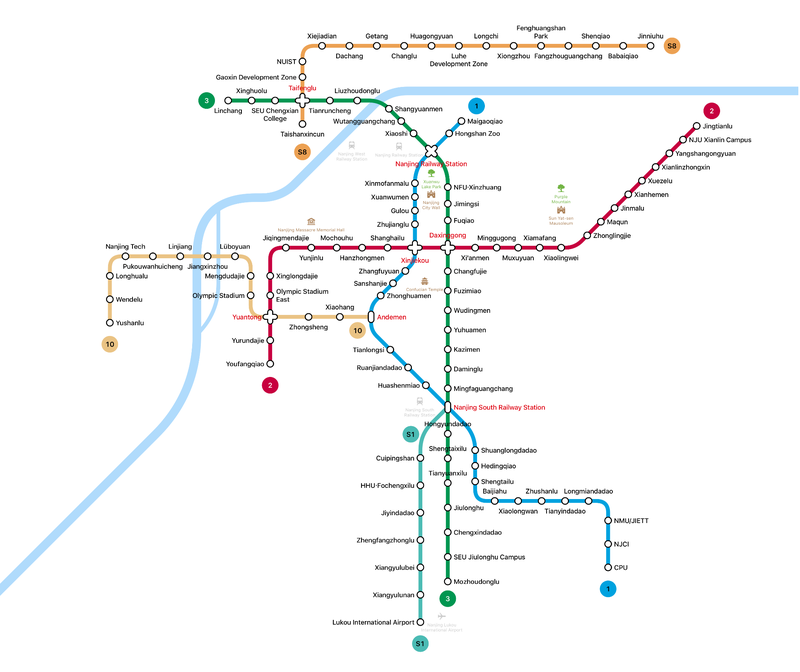 Today we’re proud to announce the first one: introducing Nanjing Metro! 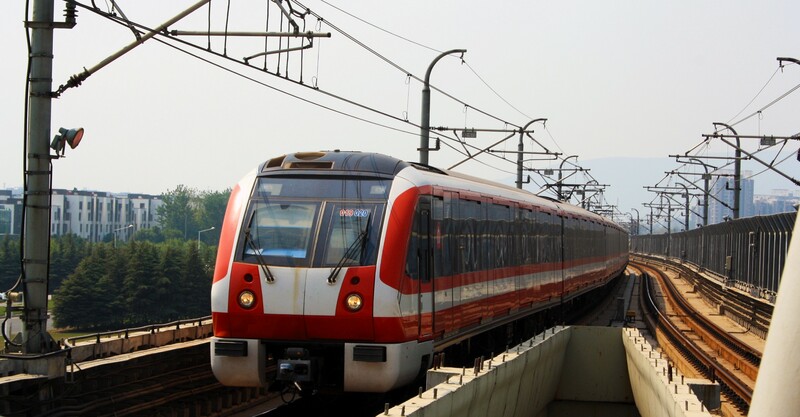 With just over 10 years of life, Nanjing Metro has now six lines, traveling a total length of 225 kilometers (140 mi). More impressively, the Nanjing network was just two lines prior to 2014, meaning that Nanjing City has seen a tremendous growth in the last two years alone. Nanjing Metro ridership reaches about 2 million people every day, making it one of the busiest Metro Networks in the world. Despite having 4 brand new lines, Nanjing Metro development has no sign of slowing down. We’re proud of our new product and we can’t wait to hear what you all think! 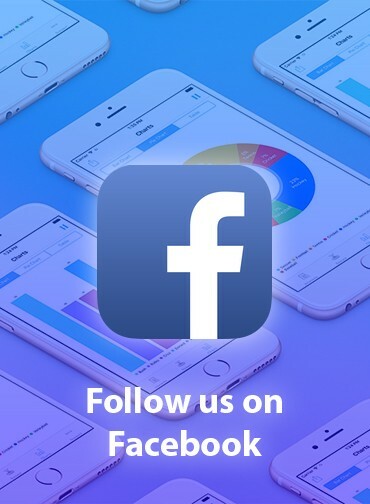 Download Nanjing Metro on the App Store, free. All this development will improve people’s lives and we’re proud to make these networks even more accessible with our apps. Please follow us for more announcements and news regarding these and more cities! Kimchi Media is a group of passionate people that love making out of the ordinary products. Stay tuned for more awesome stuff!